• Long-term dedication to the RV industry and promotion of the RV lifestyle by the acting dealer principal of a recognized full-service RV dealership. 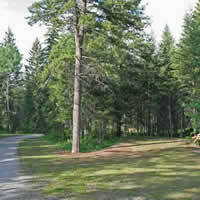 • Commitment and participation in the RVDA at the provincial or national level. • Recognition by customers and peers as a person with the highest integrity and credibility in both work and personal life. • Contribution to the community. A maximum of three candidates per province/region will be considered for the award. 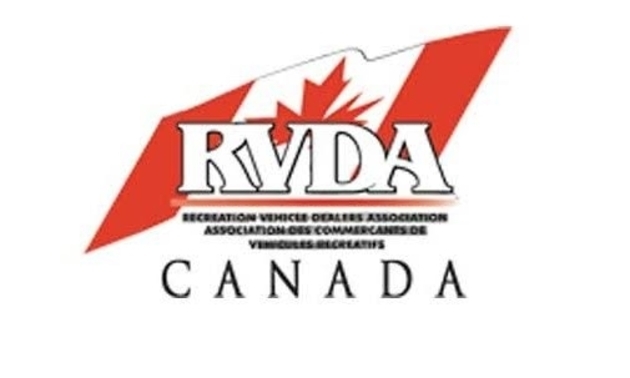 This year’s Canadian RV Dealer of the Year Award will be presented at the 2017 RV Dealers International Convention/Expo in Las Vegas during the RVDA of Canada Annual Meeting on Nov. 8. Deadline for submission is July 28. RVDA of Canada, Ste. 145 – 11331 Coppersmith Way, Richmond, BC V7A 5J9; 604-718-6325; Fax: 604-204-0154; E-mail: [email protected]. 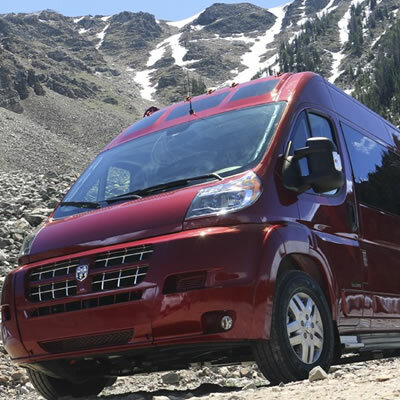 Erwin Hymer Group (EHG) acquires Roadtrek, North America’s leading manufacturer of Class B motorhomes.